Congratulations, Gina! 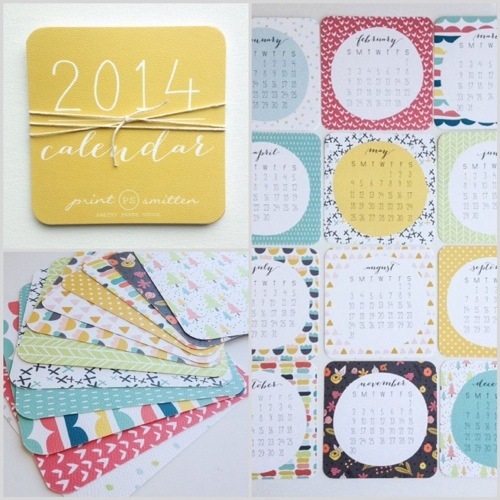 This lovely calendar from Print Smitten is on its way to you. Thank you to everyone who entered! While it may be too late to enter to win, it’s definitely not too late to get one of your own. I don’t know about you, but this month I’m craving lighter food with fresh flavors. It’s definitely still winter, so warming and comforting is also a requirement. 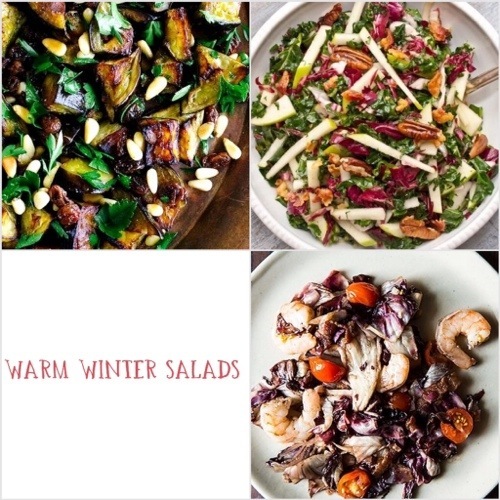 To me, warm salads strike just the right balance. Eggplant Salad with Parsley, Sultanas and Pine Nuts— I made this last week with lamb meatballs on the side. Kale, Apple and Pancetta Salad— A perennial favorite at my house. Roasted Radicchio and Shrimp with Warm Bacon Vinaigrette— A friend made this for me, so good! NOTE: This contest is now closed. Congratulations to Gina! 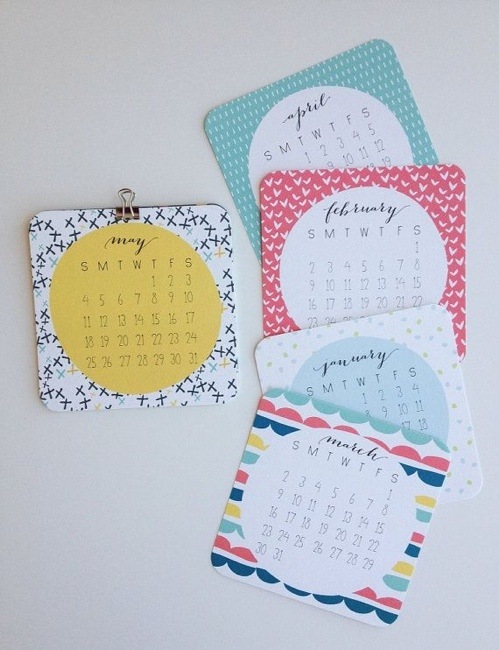 I was lucky enough to receive not just one, but two, of the the lovely 2014 calendars from Print Smitten that I wrote about here. I promptly hung one up in my office, but I’m giving away the other to one of my dear readers! To enter the giveaway, please share a link to this page on Facebook and then leave a comment below. I will draw a winner on Wednesday, January 29. U.S. residents only please. I’m about to share with you something really special. Absolutely delicious chocolate chip cookies with no gluten, no dairy, no refined sugar, and no starches or gums. They’re kind of like the unicorn of baking. 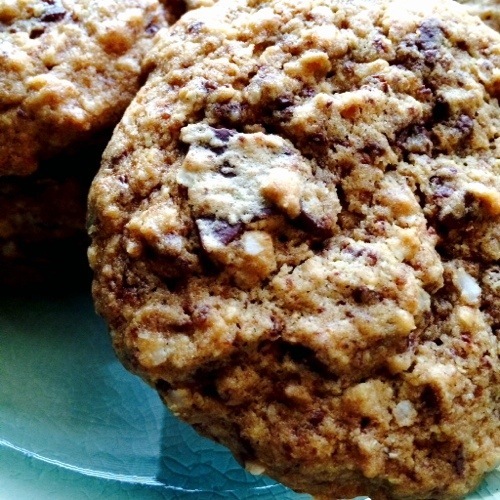 These cookies are soft and chewy in the middle and golden and crisp around the edges. The cashew butter, ghee and honey lend buttery, caramel flavor, and the quinoa flakes give a bit of texture like a cowboy cookie. People who eat gluten and dairy and refined sugar will ask you for the recipe. They’re that good. 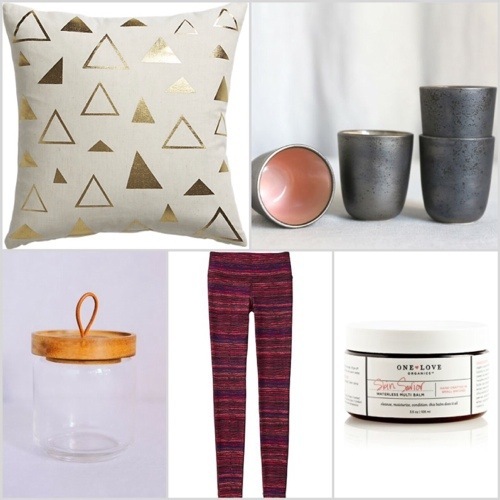 A linen pillow with a gold geometric pattern that is glam yet not too bold. Rose-hued petite cups that are handmade in Japan. Perfect for tea. A honey jar and dipper to show off this remarkable wild flower honey. Colorful tights to help me wake up for early morning Barre3 class. This organic skin balm to protect my face from the cold and add some glow. Recently, I accidentally stumbled on creperie, Arugularium. And I’m so glad I did! 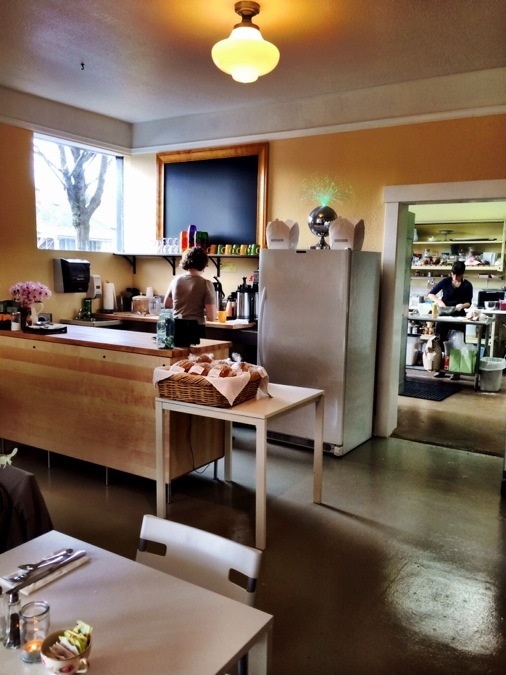 The light-filled space, delicious crepes, Steven Smith tea, and jars of some of the tastiest local wild flower honey I’ve tried, are all part of its charm. Welcome to the time to catch your breath and cozy up with something warm part of winter. 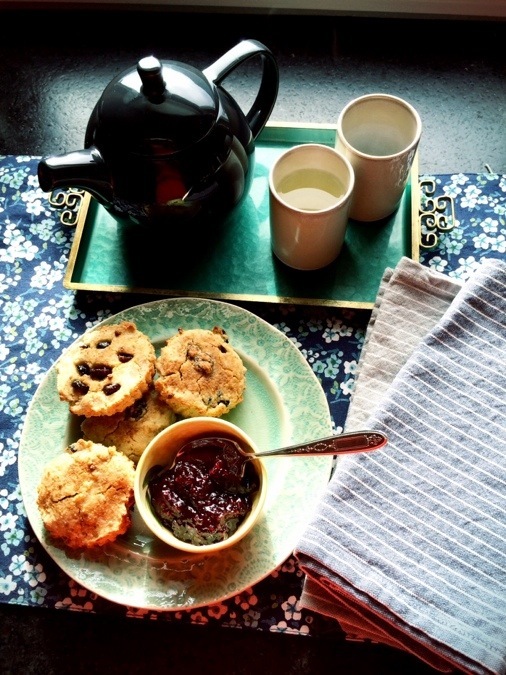 I have a playlist and a super tasty paleo scone recipe recommendation to help you along.